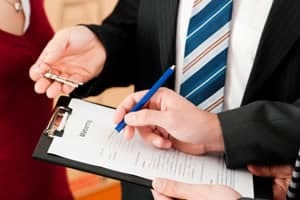 The best way to manage being a landlord, as well as protecting your rights as a tenant, is to have a lease which you have carefully reviewed in advance prior to signing. A solid lease will outline specific details including rent, rent increases, security deposit, termination, grounds for evictions, ending the lease, and additional designated responsibilities such as utilities and liability. When it comes to commercial leases, the stakes are even higher – one of the best ways you can prepare yourself while drastically cutting attorney’s fees is to read actual leases which have been successfully implemented, most especially for businesses. RealDealDocs offers a wide variety of leases including triple net leases.